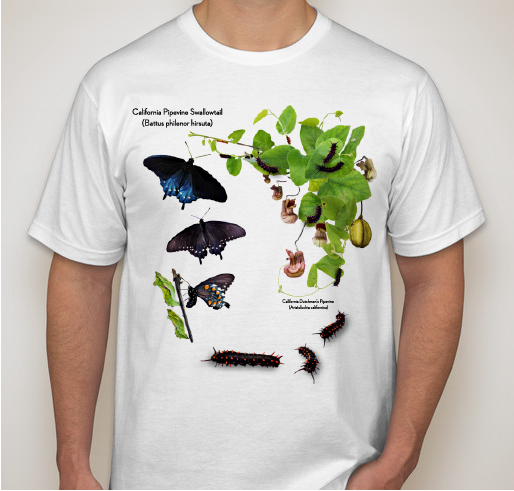 All funds raised will go to Timothy Wong, the organizer for California Pipevine Swallowtail Conservation. I raise locally rare California Pipevine Swallowtails (Battus philenor hirsuta) for education and observation. These beautiful iridescent blue butterflies have become rare within San Francisco as a result of habitat loss. Starting in 2013, I began leading an informal conservation effort to bring this species back; carefully raising, introducing, and monitoring butterflies. Our largest project has been successful in introducing and supporting a population of this butterfly at the SF Botanical Garden's California Native Garden. 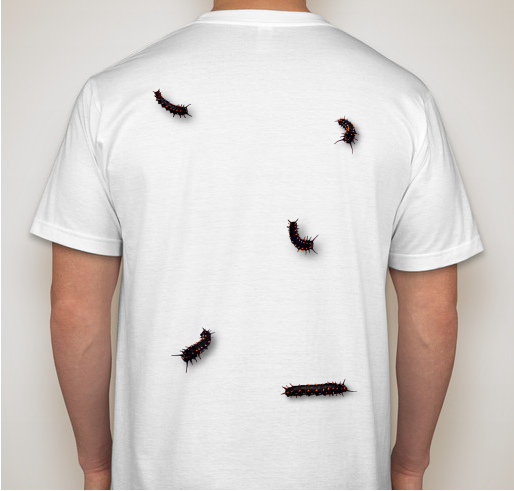 I've created this shirt as an expression of love for this species and to create awareness of something native and beautiful- a butterfly worth protecting and preserving. I just heard about your fantastic reintroduction efforts! 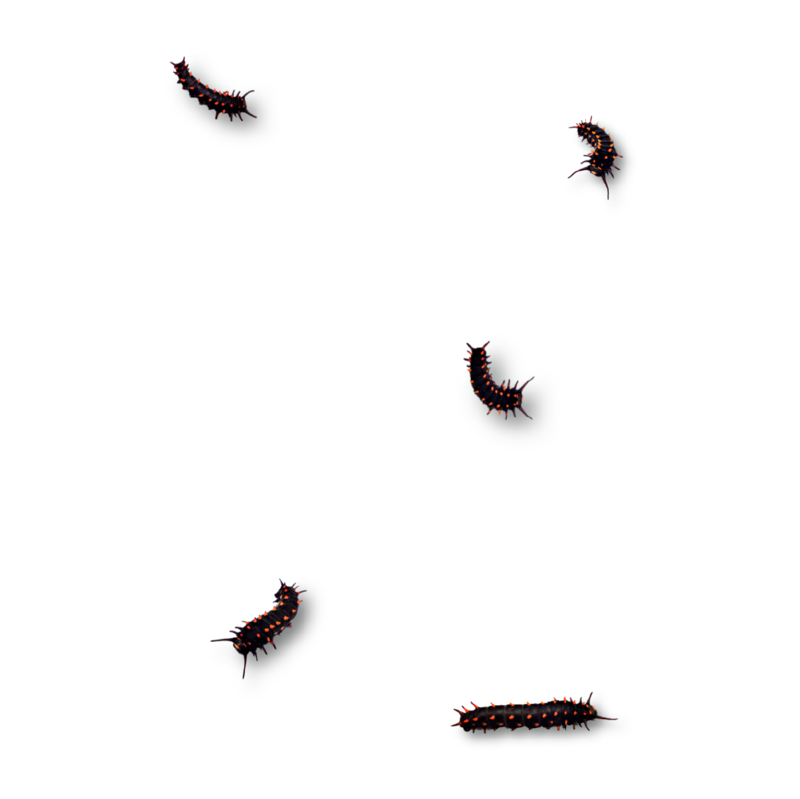 I have a backyard in San Francisco and I would like to support indigenous butterflies. I wonder if Tim could provide some guidance on how to develop a good habitat. I appreciate what you are doing for the butterflies and I am enjoying learning about them through your Instagram account. Keep up the great work! As a child they fascinated me and I unfortunately collected them. I feel I owe it to pay back what I took out of the environment. 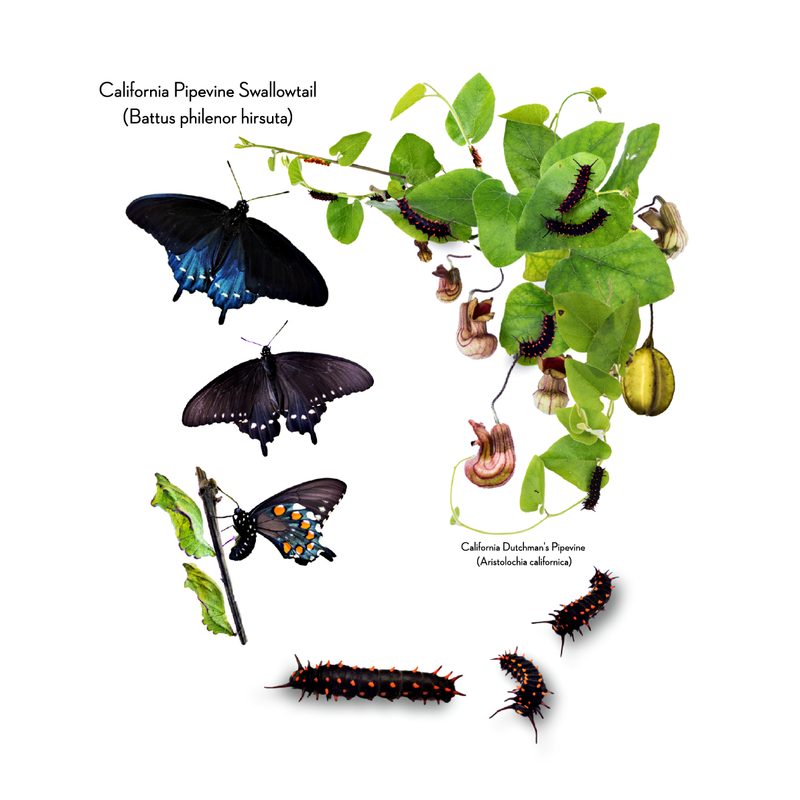 Share Why You Support "California Pipevine Swallowtail"